Sorry, no live shows scheduled at the moment. Yukite are currently working on a new album. 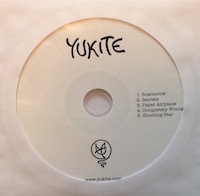 Yukite is the music project of Antonio Paci and Alex "Kat" Cattaneo. The two Italian guys met the first time in Dublin - back in 2007 - and since then they started sharing their passion for music and playing together many small and bigger gigs and open mic shows around the Irish capital. In summer 2011, while leaving in a cottage in County Meath - Ireland - they recorded at home 10 original songs which where released in September in a self produced CD called "Nowhere". Nowhere never went out through traditional music distribution channels. In fact, Antonio and Kat decided to travel across Europe in a van, trying to promote their music by the only mean of playing live shows. They made a living by busking on streets and playing concerts around Spain, Portugal, France, Ireland, Germany and Italy. After a break in 2013, the two guys moved back in Dublin in 2014, when they started working on this new project. Since July 2015 they are based in Brussels, Belgium. Yukite cannot be easily classified under a single category; it is a mix of different music genres, due to the many influences they got during the years. 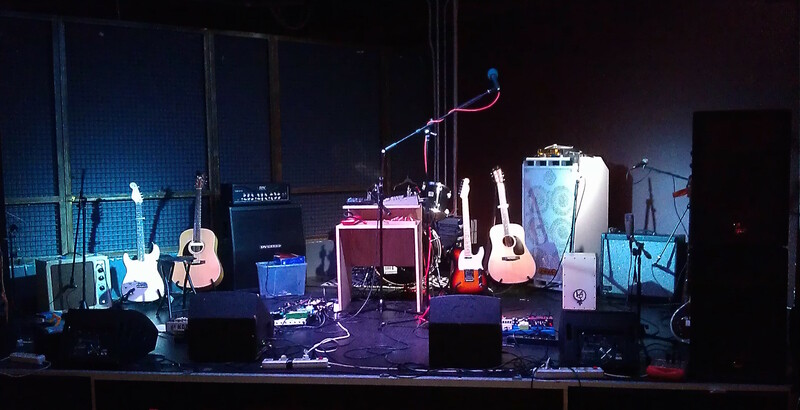 It involves several instruments, such as acoustic and electric guitars, harmonicas, mandolin, ukulele, cajon and drum machine, synth, flutes, glockenspiel, melodica, kalimba, sitar and voices…that they manage to play on stage with the help of loop stations, creating a magic and intimate atmosphere. To know our plans and projects and to order our stuff. Please provide your e-mail address if you want to be contacted. © Yukite. All rights reserved.